KL City Curtain Design Sdn Bhd is a curtain supplier and manufacturer company located in Puchong, Selangor, Malaysia since 2003. 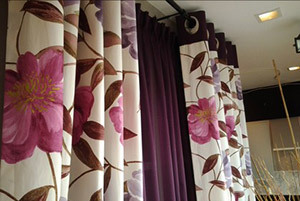 We have started to supply curtain products for more 12 years. Our curtain is one of a kind, you cannot find the same curtain design in anywhere else. 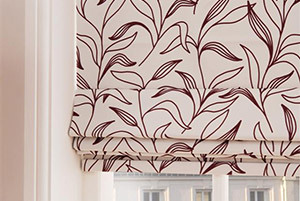 We offer wide range of products, such as curtain, roller blinds, roman blinds, zebra blinds, timber blinds, wallpaper, and carpet in reasonable prices. 70% of our curtains are imported goods while the other 30% we manufacture our own. Our self-manufacturing products are under quality control to make sure it is satisfy with the market need. 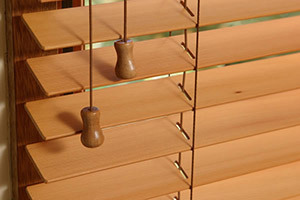 Besides that, we also supply various type of fabric product including, curtain, blinds, curtain rod aluminium railing. In here, our designer team is highly experienced in both design and consultation. We are able to provide professional guideline to select design and color that suitable for your home. If you are interested in any of our products or would like to discuss a custom order, please feel free to contact us. We'll get back to you within 24 hours! We strive to achieve higher production level to fulfill customer’s satisfaction and promise to deliver the best quality of products with fair prices.